Hi Nordic Families! Our Bill Koch and Team programs are in full fun mode and racing mode as we are half way through our winter season. Congrats to all skiers who raced CHSAA in Minturn and Soldier Hollow Super JNQ. 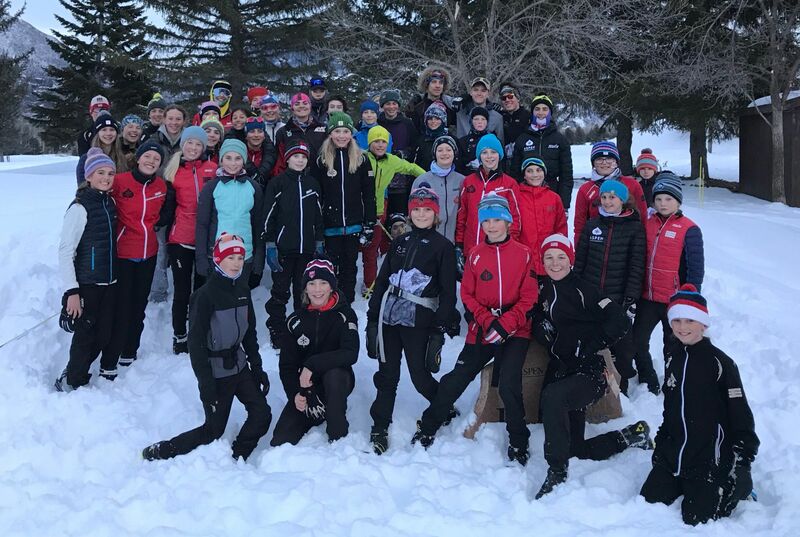 We have some awesome races coming up in the next few weeks with a CHSAA race at Snow Mountain Ranch this weekend and next weekend we host a CHSAA and RMN JNQ combo in Aspen. Please see your Team and BK coaches for race information and stay tuned for volunteer opporutnities. The coaching staff would like to thank all our wonderful parent volunteers for their help with our Bonfire dinner and Spring Gulch CHSAA race. Without our nordic community we could not make our events happen. Please see below for upcoming event information. -Please see emails from your team coaches. Its an early start so make sure you get your skis waxed and ready to go! -All of our skiers are invited to participate in this event. If you are a Bill Koch skier and want to participate in a fun 1.4km race this season, this is your chance. In order to participate you need a USSA liscense. There are 2 options for getting a liscense: 1) Purchase a day race membership for $20. 2) Purchase a USSA full membership for $35 which includes a RMN (rocky mountain) liscense. Click HERE for membership links. The full membership can be used for the U14 Championships in Vail on the 2nd and 3rd of March. -We will be sending out a signup in the coming few days. Please keep a look out for an email from Martha Rose. Parent volunteer hours apply. 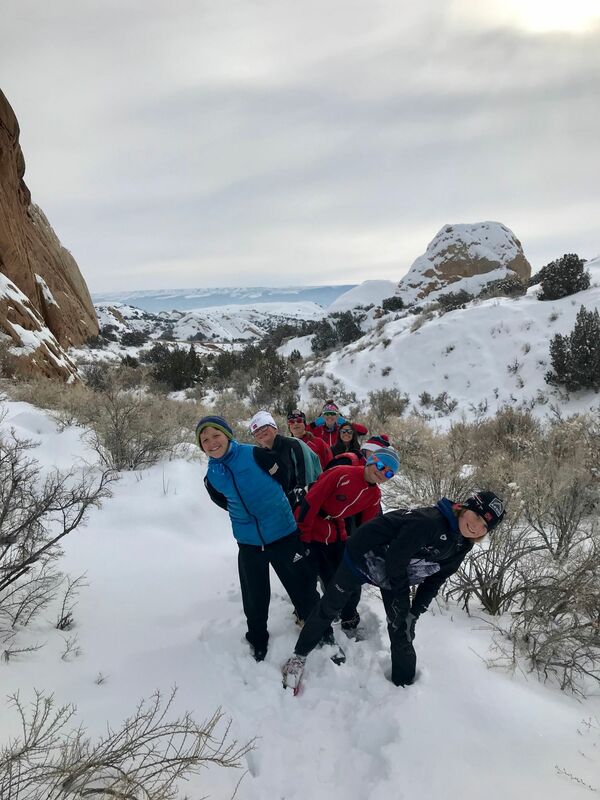 -On Sunday the 3rd of Feb, Spring Gulch is hosting their annual Ski for Sisu fundraiser. For all skiers not skiing in the RMN race, we would like you to participate. Please see the informational email that is being sent out. Nordies at the Bonfire Dinner! !